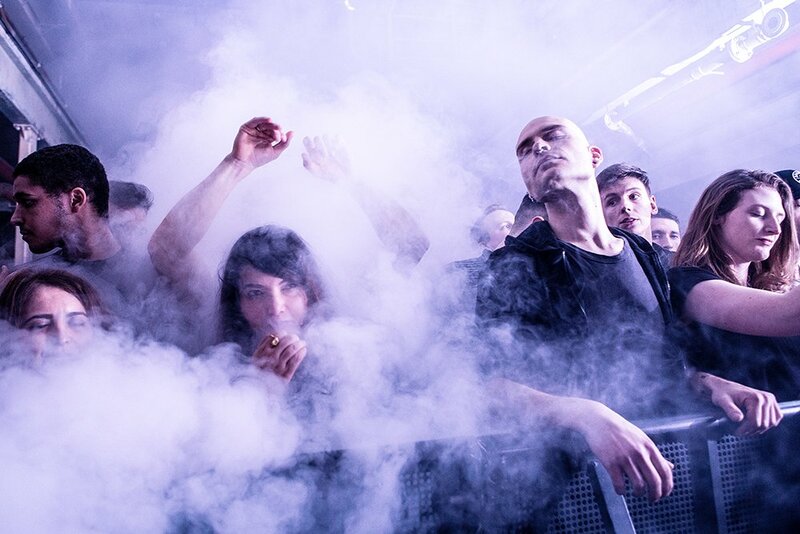 UK pop punkers ROAM have already made a name for themselves with performances supporting the likes of State Champs and playing the stage at London’s famous alternative nightclub, Facedown. Recently signed to Hopeless Records which is the home of bands like All Time Low and We Are The In Crowd, the band are set to put out their first material on their new label later this month – an EP entitled Viewpoint. ROAM definitely have their chosen style mastered, even with what some would consider a disadvantage of being from a country where other genres tend to dominate. From the very start it’s all in for the quintet, who haven’t been a band very long but still manage to lay everything down slick and professionally. First track ‘Over Your Head‘ is a prime example, and it’s certainly giving similar, highly successful artists like Four Year Strong and New Found Glory a run for their money. Songs like ‘519‘ and ‘Safeguard‘ are incredibly well-written and the production is faultless – something impressive for a band that is only three years in to its career. With their approach to music and sheer determination, ROAM is certain to fit in at Hopeless Records which has distributed some of the last two decades’ most favored records. Regardless of whether you’re someone who prefers older brands of pop punk (like that performed by Midtown or Hidden In Plain View, for example), or you get down to Real Friends and Neck Deep, you’ll probably find something you’ll like on this EP which is very diverse in how its put together. 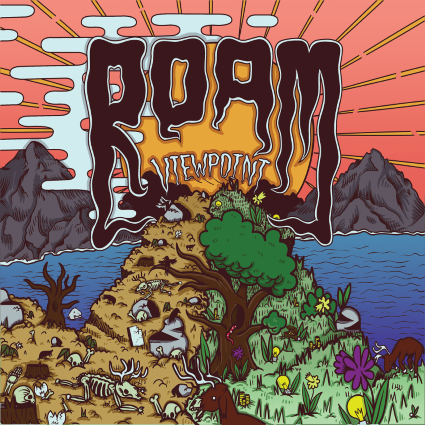 Some bands will make the fatal mistake of creating a record that genuinely sounds like a single incredibly long track, but ROAM have definitely used the four song EP to show off their versatility. In celebration of their new release, ROAM are to play three EP launch shows across the UK, kicking off nearby their hometown of Eastbourne at the Brighton Audio. Well worth checking out, there’s no doubt that 2015 will be just as kind to the band as their very successful 2014 was.